The national poetry slam comes to Austin next week. Here are the details. 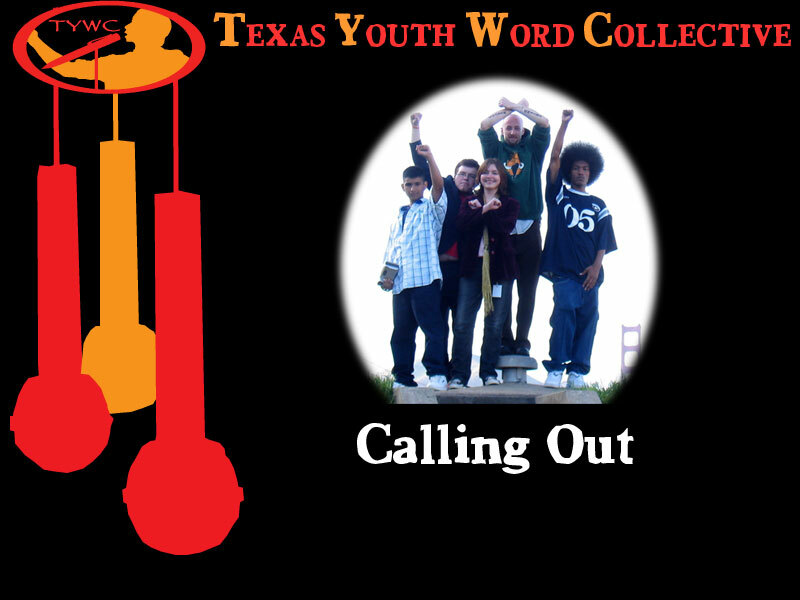 For more information, contact the Texas Youth Word Collective. HYPE: What do you get when you combine the Texas Youth Word Collective’s Austin Under 21 Poetry Slam with the National Poetry Slam and Austin Poetry Slam? One incredible afternoon of spoken word artistry! Come hear some of the best youth slammers from across the country compete for the title of National Youth Slam Champion! Here’s the stage for the next generation, open to all poets under the age of 21. The slam will be hosted by Kim Holzer (Durham, NC), Saturday, August 11th, 3:15 – 4:45 p.m., Ruta Maya Int’l Headquarters, 3601 S. Congress, D-200, Austin. Free. And be sure to check out the rest of the National Poetry Slam! A Youth Writing Workshop will take place on Friday, Aug. 10th, 2:30-4:00, at the Hideout Upstairs. The competition will involve more than 300 poets competing and reading at many of the venues that serve as home to performers during Austin’s famed SXSW Conference. This year’s NPS will draw audiences numbering in the thousands to the premier annual showcase for performance poetry. The event will culminate with the Individual Finals show on Friday, August 10, and the Team Finals show on Saturday, August 11; both events will be at Austin’s historic Paramount Theater, home to sold-out poetry competitions when Austin hosted the National Poetry Slam in 1998 and 2006. Tickets for both events, as well as passes for the entire week of competitions, readings, and late-night shows, will be available at gettix.net.